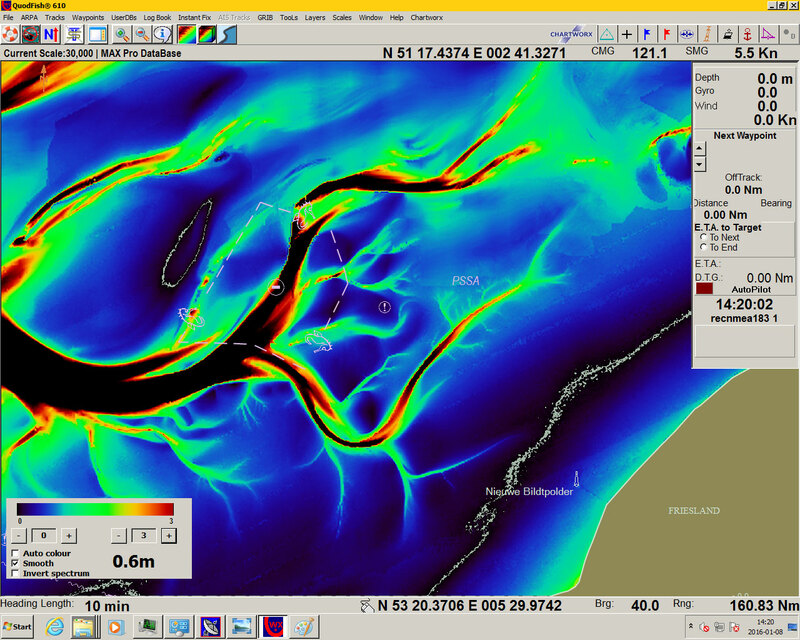 Visualise nautical information, complementary to official standards set by the IMO, and official data as produced by Hydrographic Offices. The systems are being specially designed to support maritime operations both at sea as in the air. Chartworx has been involved with the development, production and distribution of electronic chart systems for both the SOLAS, fishery and leisure market since 1982. 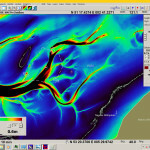 The top of the range Chartworx Electronic Chart Systems is the Chartworx TheMAP ECDIS to support paperless navigation for ships falling under the SOLAS regulation. 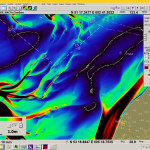 This system will, as all other Chartworx systems, be unique both in price and performance. 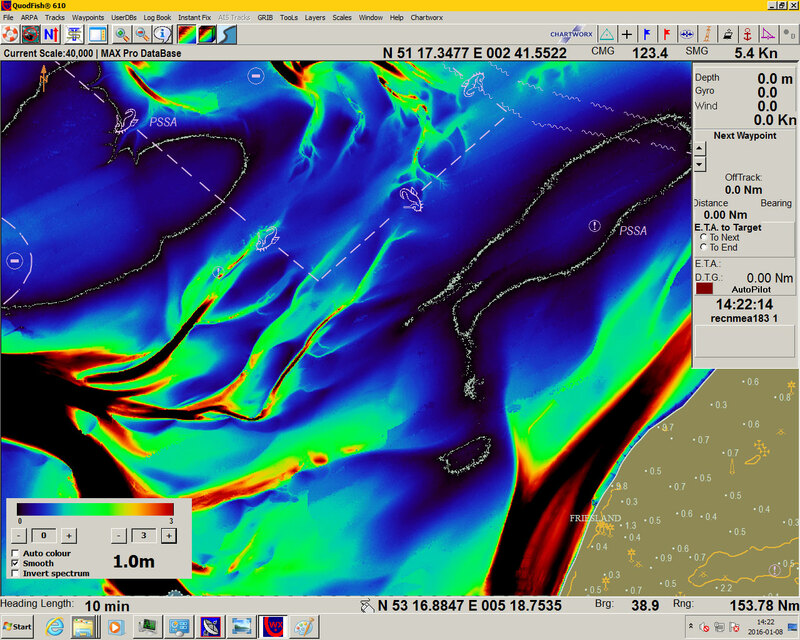 Chartworx ECDIS may be delivered with ENC’s delivered by C-MAP in SENC format and will also support C-MAP Professional (+). Both data formats are supported by an online updating service including new charts. 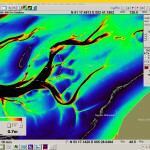 C-MAP ENC Service is composed exclusively of official ENC’s produced by national Hydrographic Offices. It is authorized and complies with all official regulations and requirements related to the distribution and usage of official ENC’s. 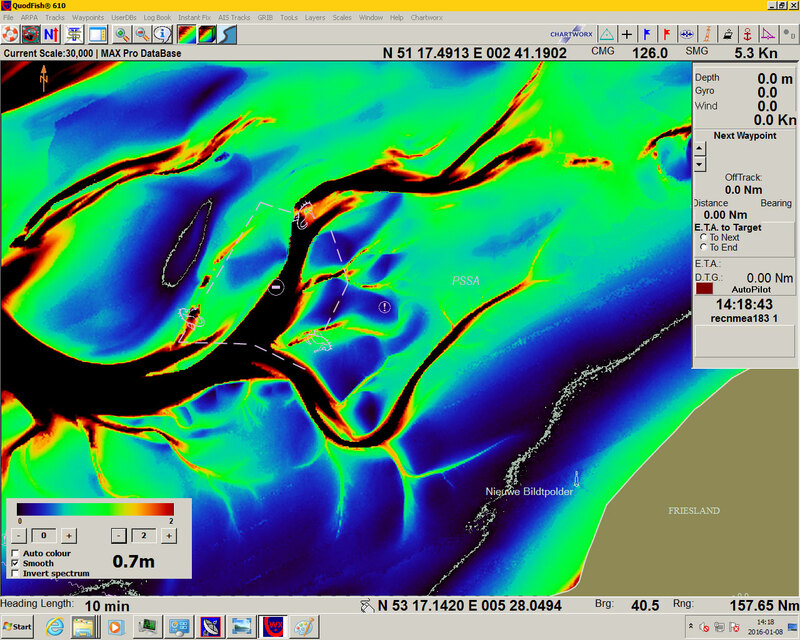 The 2D data is ready, also for the Wadden Sea. See below some examples of the 2D data. Chartworx is a member of the Periskal Group (www.periskal.com). 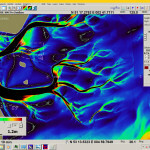 Joining the Periskal Group made it possible for Chartworx to have their navigation and fish plotter software suite thoroughly revised and modernized with the help of the extensive know-how of electronic navigation systems within the IT division of Periskal cvba (Wuustwezel, Belgium). 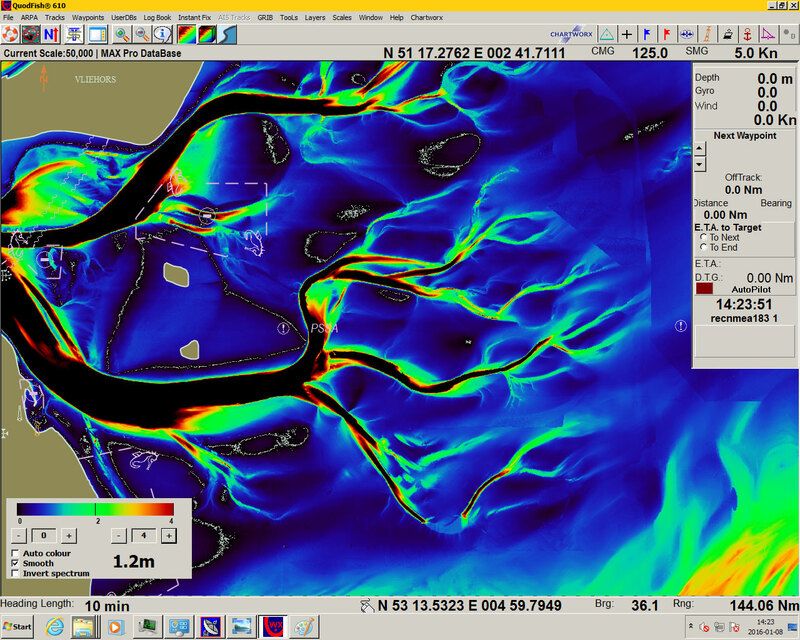 The cooperation further resulted in the development of Chartworx TheMAP ECDIS by Periskal, certified by BSH October 2015.